From one side of the coast to the other, poker players have been busy in the continent of Australia. 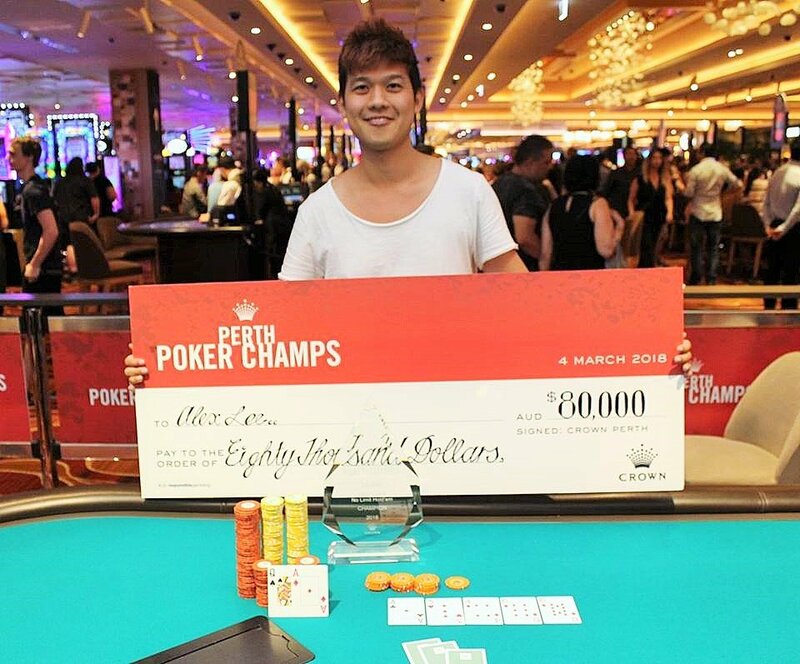 The Perth Poker Champs recently concluded its twelve day festival with Singapore’s Alex Lee taking down the Main Event. While that was wrapping up, the APL Million fired up in Sydney. We’ve got the lowdown for you below including the dates of next year’s Aussie Millions. Twelve days of poker action took place at the Crown Casino on February 21 – March 4 2018 with the Perth Poker Champs lighting up the tables of this gorgeous west coast city . The Main Event took hold of the last five days with 132 entries ponying up the AU$2500 buyin for a AU$270,600 prize pool. Although the field was dominated by Australians, taking home the title was Singaporean pro Alex Lee. Lee entered the final table with the largest stack to boot and took it to the limit. He was awarded the AU$80,000 (~US$62,000) first prize. This victory is a big one for Lee who seems to do very well in Australia. Since last year, he has claimed a few titles in Asia however this win holds the biggest paycheck. It surpassed his largest live score of US$44,884 earned back in 2011 at the ANZPT Sydney. Lee moves up one spot to 3rd rank in the Singapore All Time Money List with US$600K in live earnings. Clear on the other coast, the eastern city of Sydney saw cards flying at The Star Poker room for the APL Million. The festival began on March 3 and will run a course of ten days to conclude on March 12. What everyone will be coming out for is of course the Main Event with its jaw-dropping AU$1,000,000 guarantee. Players can pick from any of the four starting days offered however re-entries are not allowed since it is a freeze out event. Buy-in is AU$1500. With the festival already underway, Day 1A amassed a very strong field of 264 players. At the end of 12 rounds, only 68 of them made it through to Day 2. 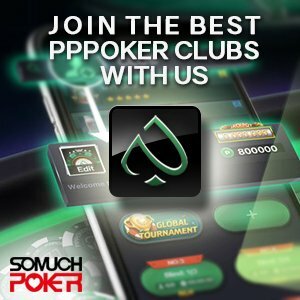 In addition to the Main, players can also enjoy the remaining side events, the Weekly Wednesday, the Bounty Event (Freeze out), the No Limit Hold’em 1x re-entry 50K guarantee, and the festival closer, the Turbo Event (Freeze out). South of Sydney is Melbourne, the city that hosts the Aussie Millions, the biggest and richest poker event Down Under. Despite the ban of online poker in the country, this year’s edition pulled in an incredible 800 players for a massive AU$8,000,000 prize pool and nearly AU$1.5M to the champion Toby Lewis. As early as this month, a special satellite event called “Four of a Kind” will be running at the Crown Melbourne. One seat is guaranteed for each of the 4 upcoming Main Events held at the venue. One of which is the Aussie Millions 2019 Main Event. Satellites run from March 16 – 18.